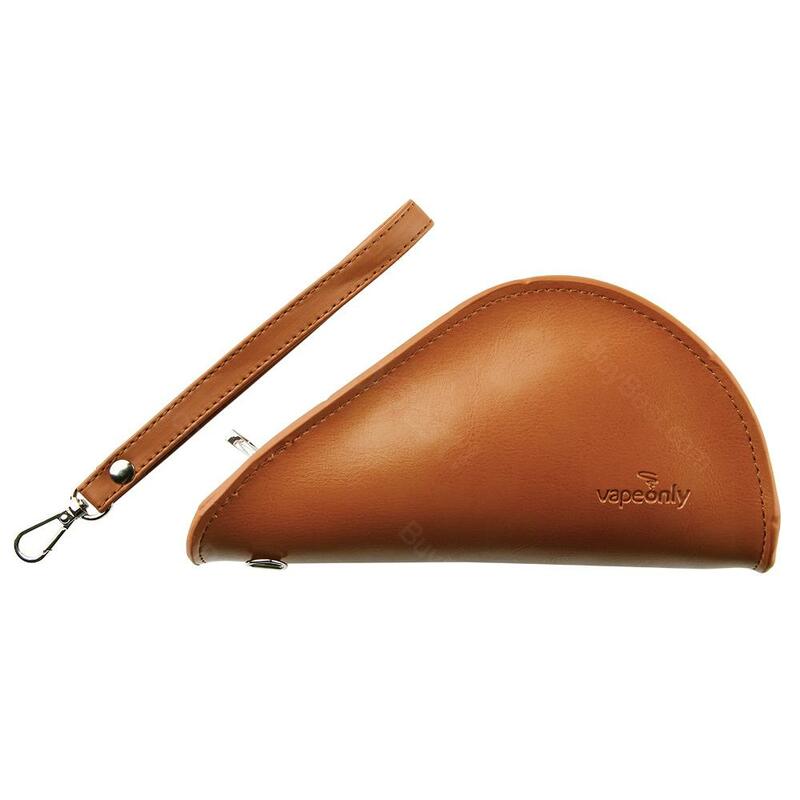 This leather storage pouch is designed for storing your Vapeonly Zen Pipe kit. It is made from high quality Leather and zip, which stamped with "VapeOnly" logo as a guarantee of quality. Get it for your vapeonly pipe. • It is designed for VapeOnly Zen Pipe. VapeOnly Zen Pipe Leather Storage Bag is a VapeOnly Zen Pipe 18650 Kit (Including 2x18650) - 2200mAh. As a combination of traditional design with superior.